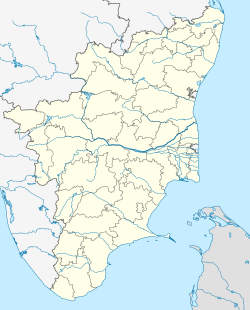 ^ In December 2009, the Tamil Nadu government announced plans to merge 9 municipalities, 8 town panchayats, and 25 village panchayats into the city of Chennai, which would increase its area to 426 square kilometres and population (according to the 2001 census) to 5.6 million. The plans are that boundary of the expanded corporation will be drawn in 2011, after the term of the elected councillors ends. 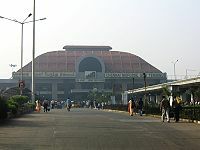 An ordinance was promulgated on 21 December 2010, amending the Madras City Municipal Corporation Act, giving effect to the total number of wards as 200. 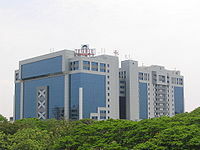 The corporation council is represented by 155 members.